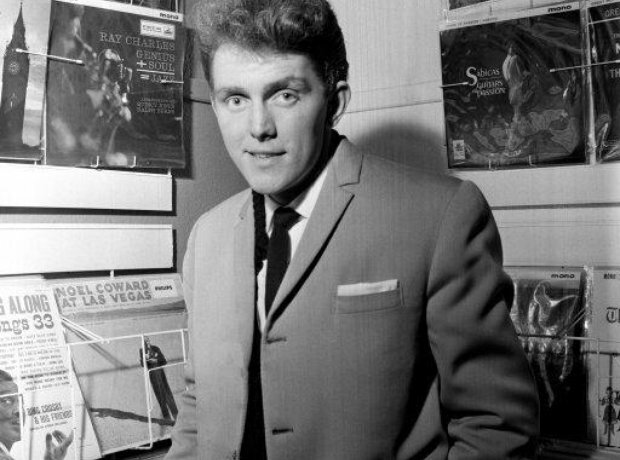 '70s glam rock star Alvin Stardust has died aged 72 after a short illness. 1. Alvin Stardust has died at the age of 72. Alvin Stardust, the leather-clad pop singer best known for 1970s hits such as My Coo Ca Choo, has died aged 72 after a short illness, his manager has said. The singer had been due to release his first album in 30 years next month (November 2014). He was recently diagnosed with metastatic prostate cancer and died at home in West Sussex with his wife and family around him. After My Coo Ca Choo, the singer had a 1974 No 1 hit with Jealous Mind, and enjoyed more than a dozen hits into the 1980s.